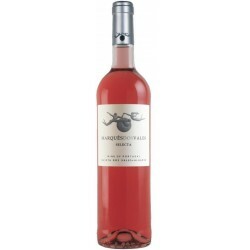 Algarve ROSE Wines There are 5 products. 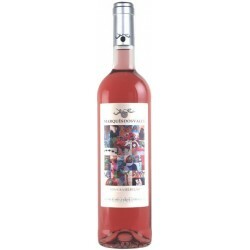 With rosy touches and intense aroma of red fruits, where they stand out strawberries and raspberries. 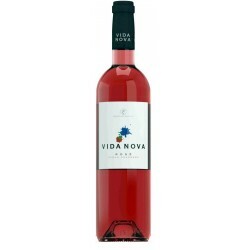 This wine is made from selected plots of vineyards of the Aragonese and Syrah grape varieties, the must is fermented at very low temperatures in stainless steel tanks. This Rosé wine has a light blush color. Marquês dos Vales is a wine from de Algarve region.